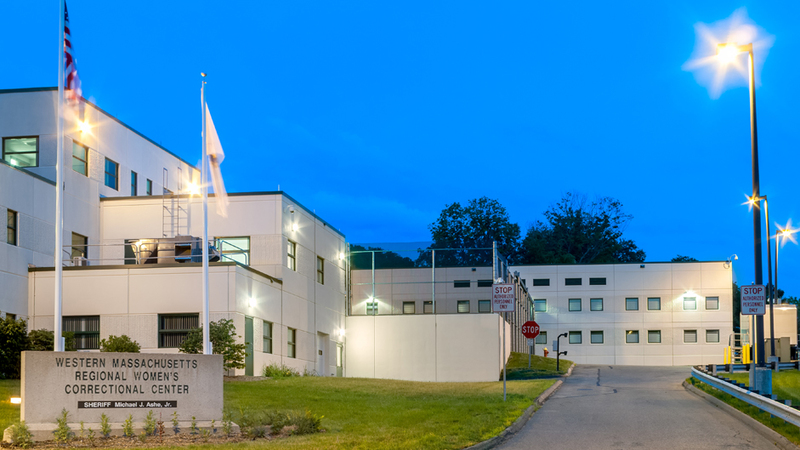 The Western Massachusetts Regional Women’s Correctional Center (WCC), which opened in September 2007 and is located in Chicopee Mass., is a regional, multilevel security facility for women. The center provides for public safety by applying best practices, using criminogenic principles, gender-specific programs and operations in a humane, safe, and secure environment. As a full partner in the criminal justice system, we seek to be a leader in the evolving model of women’s corrections. As a member of the Western Massachusetts community, the center strives to be a good neighbor, responding to the needs of the community by providing public information and community service. In collaboration with the community, the center offers a multi-disciplinary approach that is trauma-informed, gender-responsive, family-focused, and culturally aware. The mission of WCC is to empower women to reclaim their liberty through informed and responsive choices. This is accomplished through a professional, well-trained and dedicated staff, committed to the goals of the facility. The continuum of care, from entry to post release, is designed to promote successful offender re-entry as socially and civically responsible citizens. For treatment information, click the VOICES tab to the right or click here.